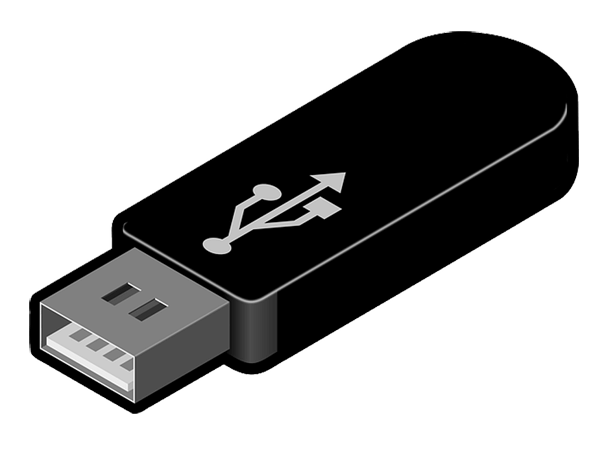 USBOblivion utility designed to erase all traces of USB-connected drives and CD-ROMs from the registry in Windows 2000, Windows XP, Windows 2003, Windows Vista, Windows 7, Windows 8 32/64-bit versions. The utility has a test mode of operation, i.e. without actually removing data from the registry, and, just in case, creates a .reg-file to undo any changes. There is also a fully automatic mode. About 500 KB of disk space. No installation needed.